According to statistics Americans are spending an estimated $15 billion each year on bottled water. Many people have decided that having a filtration system installed in one way to cut back both on costs and plastic bottle usage. 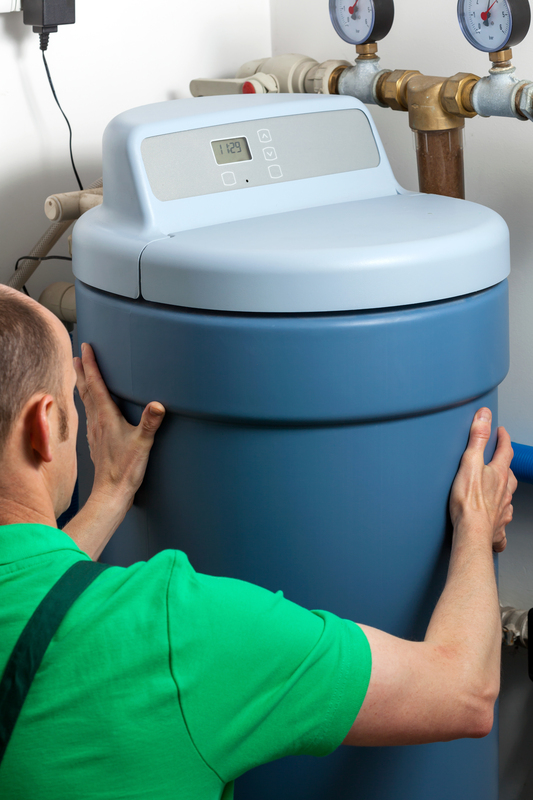 Here are three reason a reverse osmosis water purification system may be a good choice to fulfill your filtration needs. In many cases a reverse osmosis system can help lower costs associated with obtaining pure drinking water. Filtrations systems work on the water already coming to your tap. This means not only are you no longer buying bottles of water, but you don’t have to worry about the plastic that comes with the water. Depending on how you were getting your water you may also lower transportation costs too. Reliable filtration is a top concern for those looking at a reverse osmosis water purification system. These systems are designed with up to seven purification systems. They can remove lead, copper, arsenic, and many other contaminants from the water. Water from a reverse osmosis system has also been deemed safe for cancer patients. In many cases reverse osmosis filtration systems have been designed with space constraints in mind. This allows them to be installed in most spaces even if the area is tight. If you have a large space available for your filtration system, you may like to know that these systems can also be expanded. This allows you to build up a little at a time until you have filtration system best suited for your needs and space. These are only a few of the reasons a reverse osmosis water purification system could be right for your home or work place. They can help reduce your costs by elimination the need to purchase bottled water, The filtration system is reliable leaving you with clean water for your everyday needs, and it can fit in most spaces. If you have further questions and friendly professional may be able to provide you with the answers.